The Fitbit Versa is their lightest smartwatch and has a comfortable aluminum design. You can expect up to 4 days of battery life and it has 24/7 heart rate tracking. You can receive notifications and send quick replies using the Fitbit Versa. 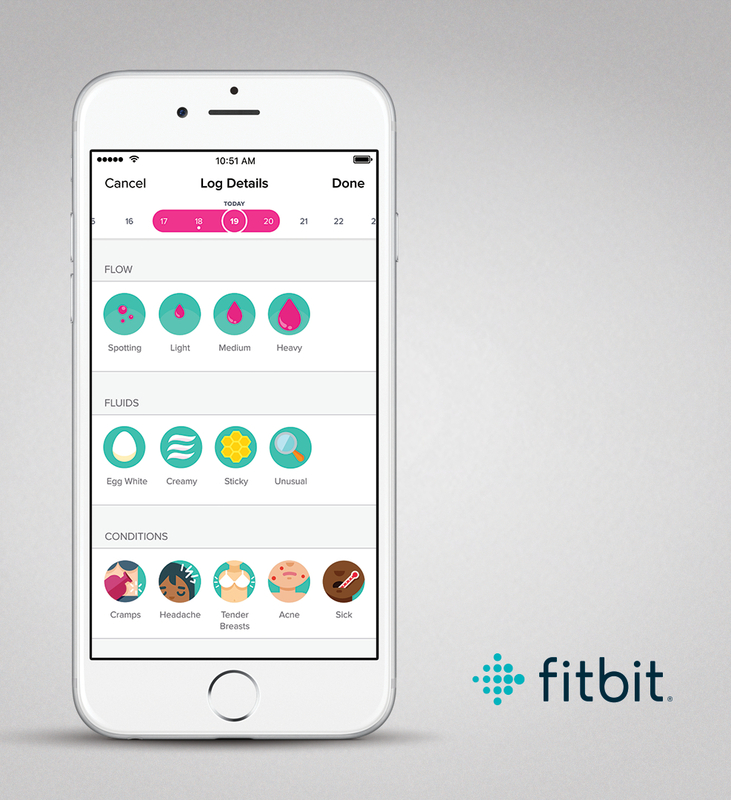 You’ll be able to see on-screen workouts from Fitbit Coach that are personalized and gives you feedback. 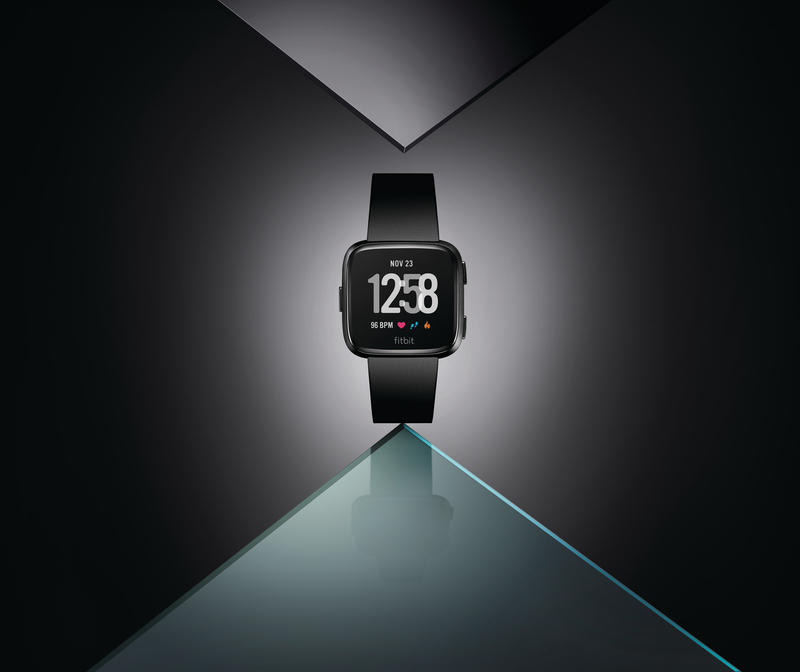 There is auto activity and sleep tracking, so the Fitbit Versa can track steps, distance, calories, floors climbed, active minutes and time in light, deep and REM sleep. 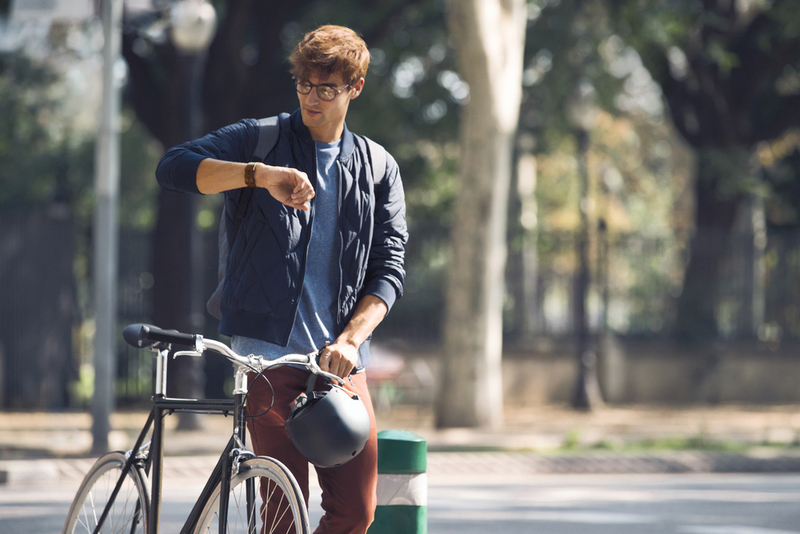 There is not built-in GPS but it does have connected GPS, meaning that the watch uses your smartphone’s GPS to track workouts. The watch comes with 4GB of internal storage, of which 2.5GB can be used to store up to 300 songs. The Fitbit Versa is running Fitbit OS 2.0 which has a personalized dashboard that shows you a simplified view of your fitness data, historical activity, heart rate and exercise summaries. As you start to use the Fitbit Versa more and more, it will personalize to you over time, including reminders, celebrations, logging, insights, sleep summaries and more. You’ll also be able to access your favourite apps for weather, music and more. The Fitbit Versa is swim-proof, meaning it can withstand water up to 50M and track swim workouts including laps. 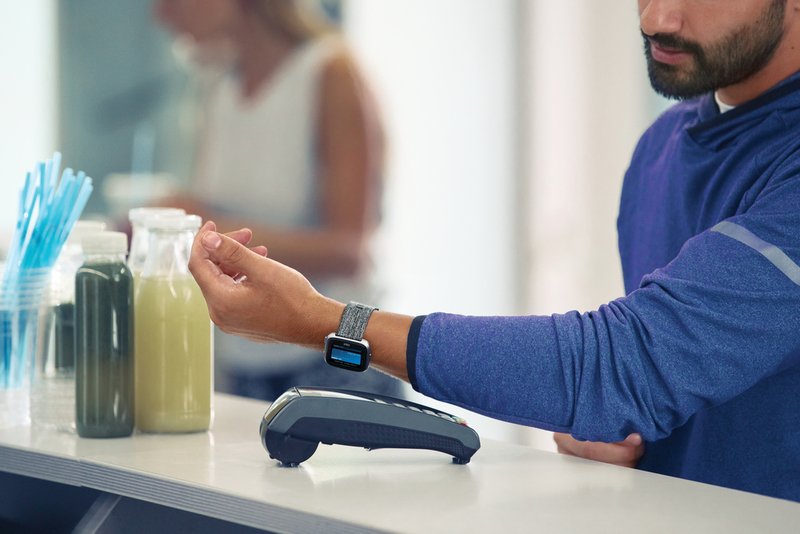 The Fitbit Versa is compatible with Android, iOS and Windows Mobile devices. 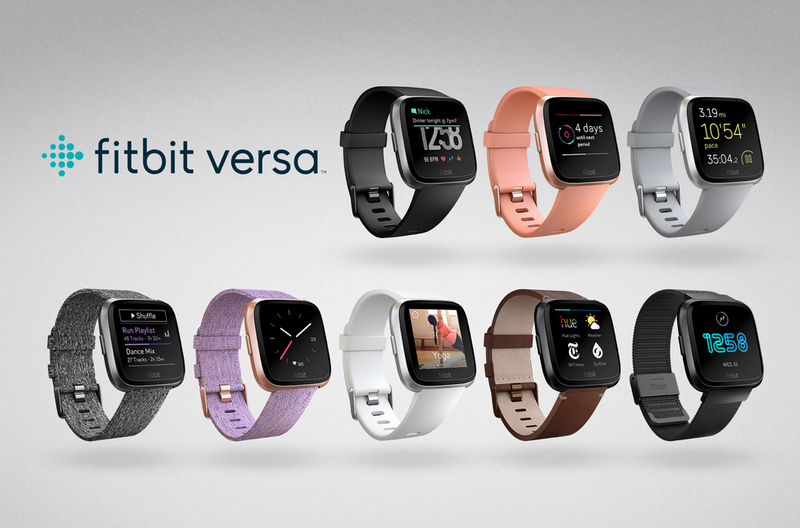 There are two models of the Fitbit Versa. The standard Fitbit Versa comes in three colours, Black/Black Aluminum, Peach/Rose Gold Aluminum and Gray/Silver Aluminum and costs $249.95 CAD ($195.95 USD). 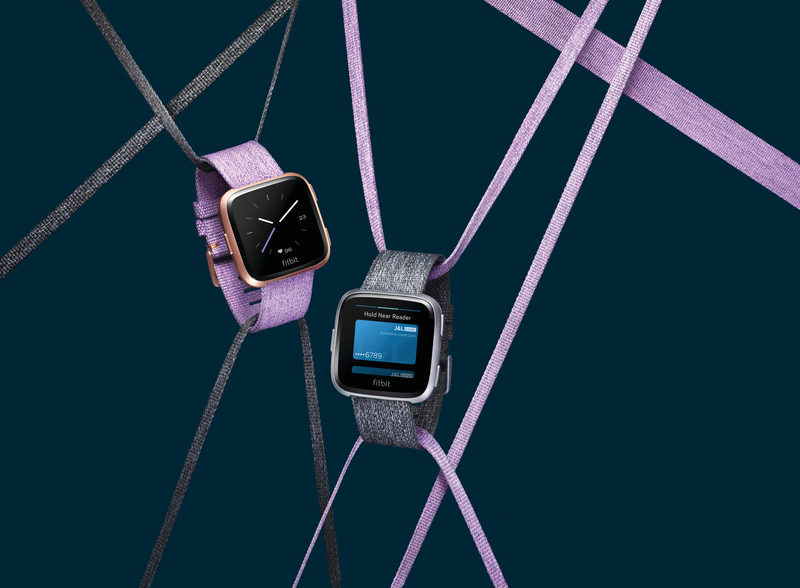 The Fitbit Versa Special Edition has the same features as the standard watch but also includes NFC for Fitbit Pay, the Special Edition comes in two colours, Charcoal Woven/Graphite Aluminum and Lavender Woven/Rose Gold Aluminum and costs $299.95 CAD. There will also be swappable bands including a Classic Band that comes in white, peach, gray, black and periwinkle which will cost $39.95 CAD. 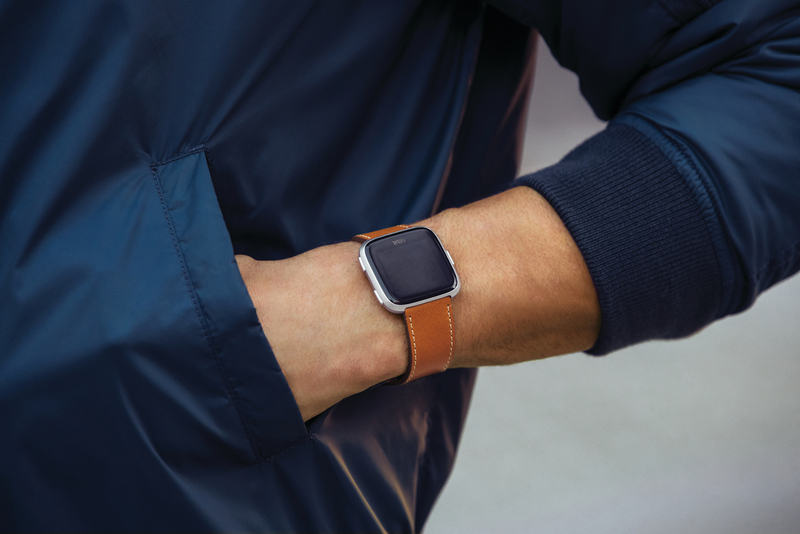 Fitbit will also sell Horween leather bands and come in four colours, Cognac Brown, Midnight Blue, Lavender and Saddle and costs $69.95 CAD. 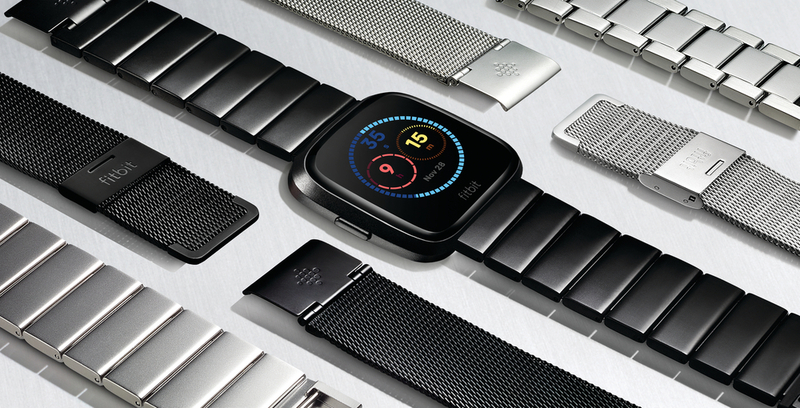 There will also be a metal mesh band for the Fitbit Versa that comes in two colours, Silver Stainless Steel and Black Stainless Steel and costs $99.95 CAD. The Fitbit Versa will come with both small and large sizes. Both versions of the Fitbit Versa will be available on April 16th from Amazon.ca, Best Buy, Indigo, London Drugs, The Source, SportChek, Staples, Telus, and Walmart and are available for pre-order now from Fitbit’s website. Fitbit also announced female health tracking that will be available on the Fitbit Versa and the Fitbit Ionic. This allows for women to keep track of their menstrual cycle and record their symptoms, so then you can later show that data and details to your doctor if needed. The tracking has dynamic cycle predictions that can predict where you are in your cycle and when to expect your period. The female health tracking will be coming to the Fitbit Versa and Ionic in May as well as the Fitbit app for all users. 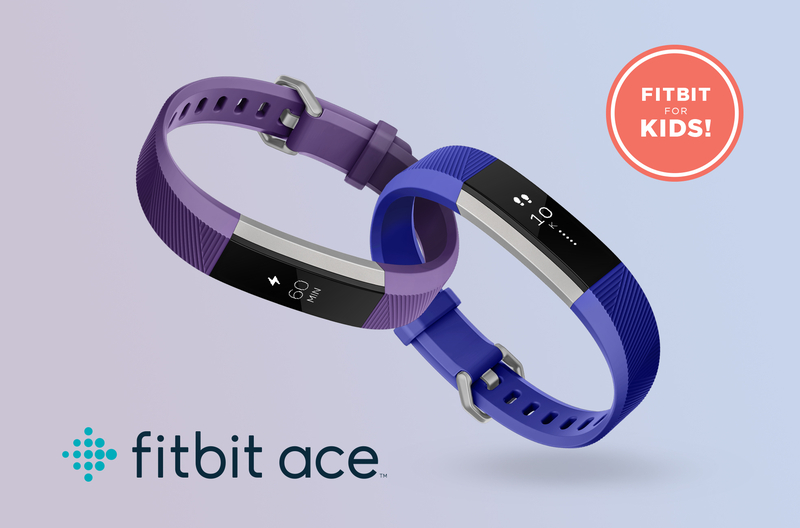 Fitbit also announced the Fitbit Ace which is a new wearable aimed at kids. 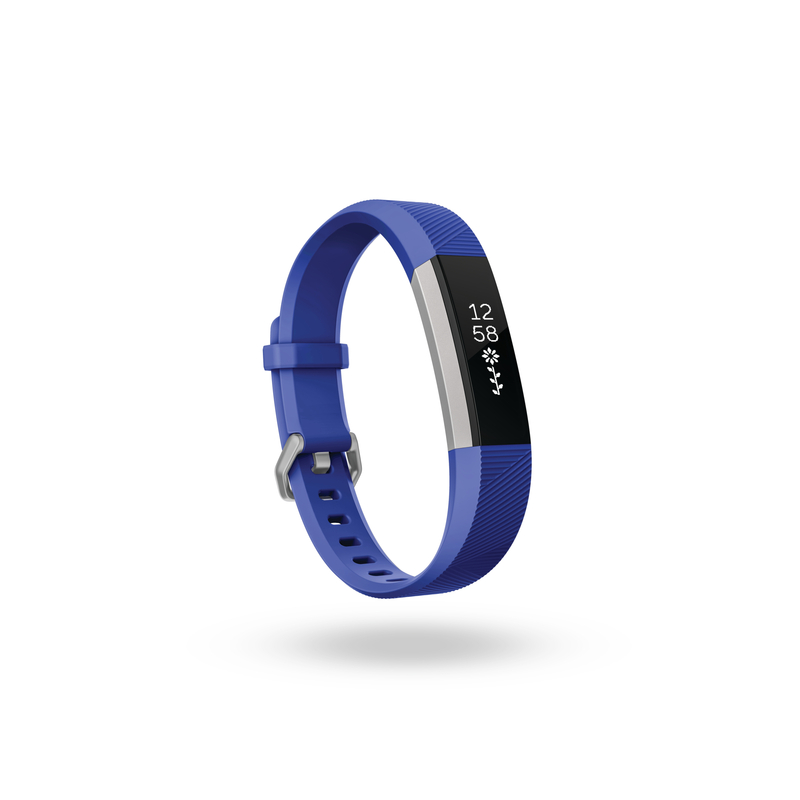 The tracker is designed for kids ages 8 and older and it automatically tracks steps, active minutes and sleep. The Fitbit Ace offers up to 5 days of battery life and is showerproof. Alongside the Fitbit Ace, the company is also introducing Fitbit family accounts so then parents can control who their kids connect within the Fitbit app as well as safeguard their kids’ privacy. 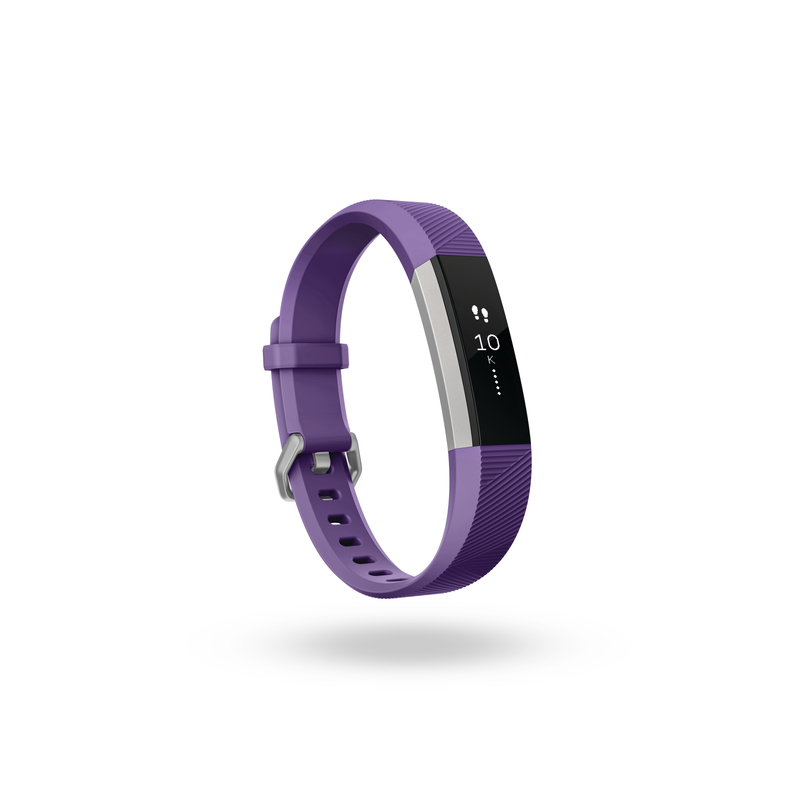 The Fitbit Ace will be available in late May and come in two colours Power Purple/ Stainless Steel and Electric Blue/Stainless Steel and cost $129.95 CAD ($99.95 USD) with pre-orders available now from Fitbit’s website.